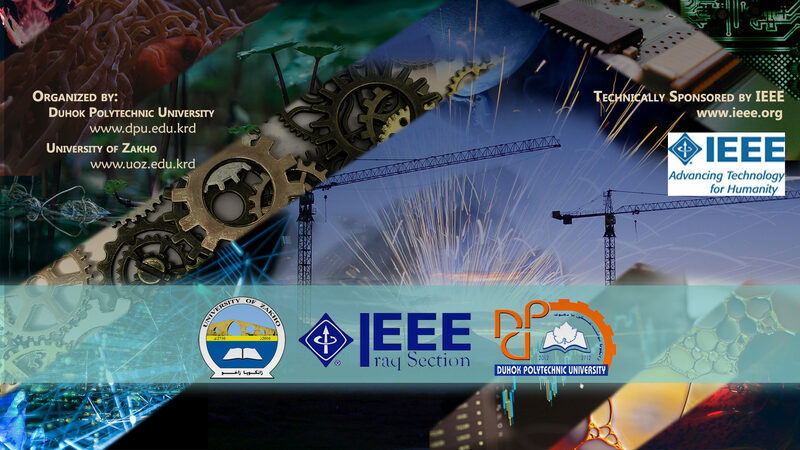 We’d like to invite you to submit your papers for the International Conference on Advanced Science and Engineering to be held from 9 – 11 October’18 in Duhok, Kurdistan Region-Iraq. ICOASE 2018 attracts researchers, scientists and technologists from universities, research firms and government agencies from around the world. All submitted papers will be subjected to double-blind peer review and critical evaluation by conference committees. Acceptance decisions will take into account paper novelty, technical depth, and relevance to IEEE scope. All accepted papers will be submitted to the IEEE conference operation department for final decision to be included in IEEE Xplore digital library for publication and indexing.